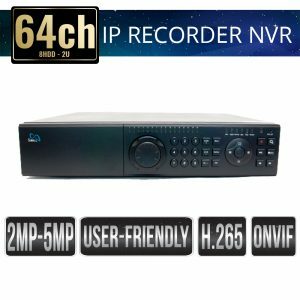 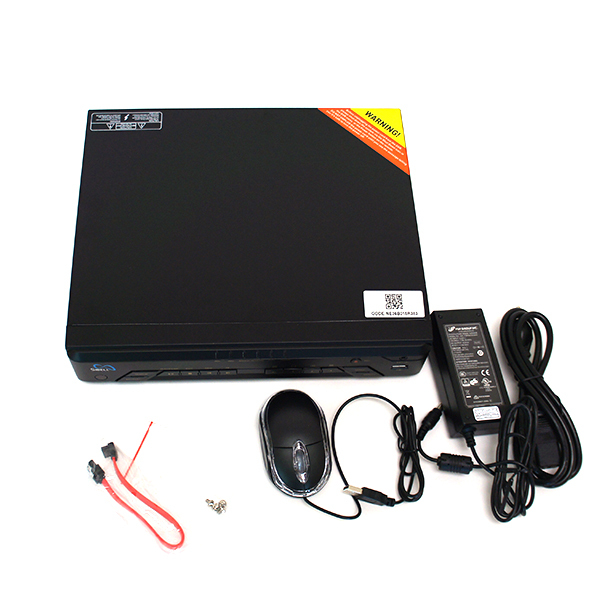 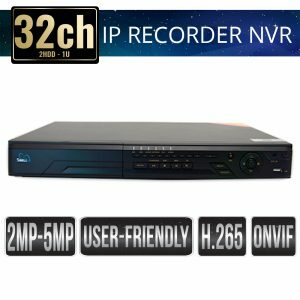 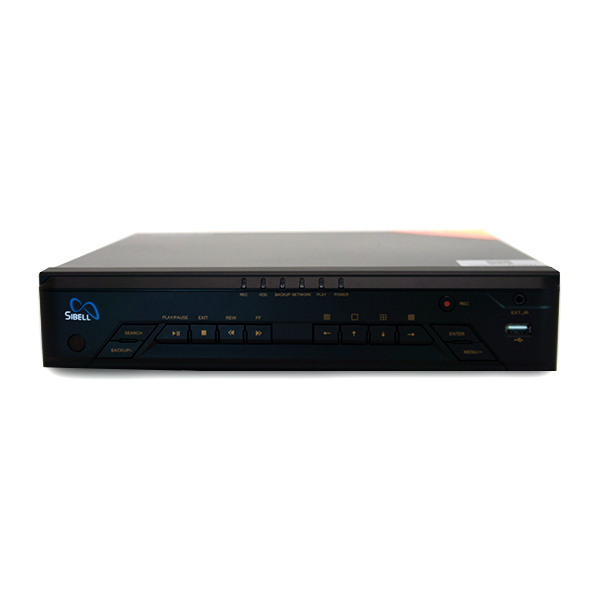 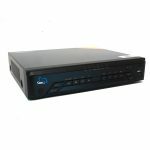 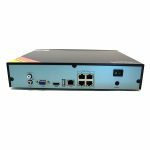 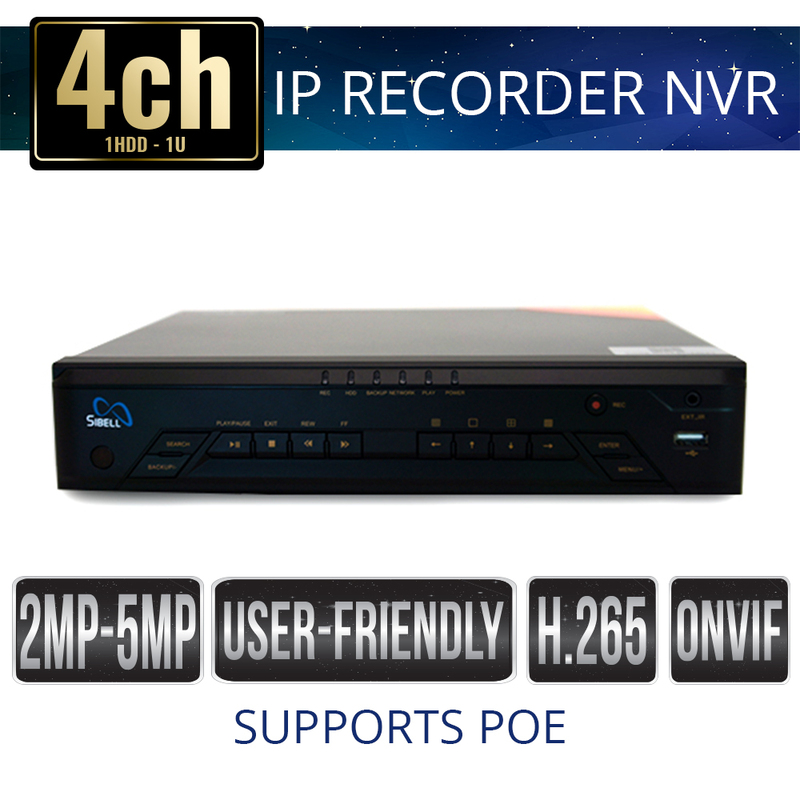 NVR-SB4ME-4P 4ch Sibell NVR 1HDD with PoE supports camera resolutions from 720p to 5 Mega Pixels. 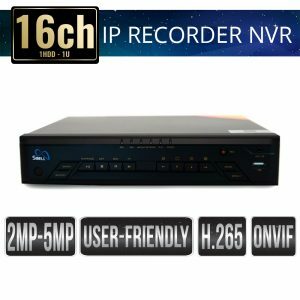 H.265 High profile compression available to help save you on hard drive space. This 4ch Sibell NVR 1HDD with POE can take a single hard drive up to 6TB. 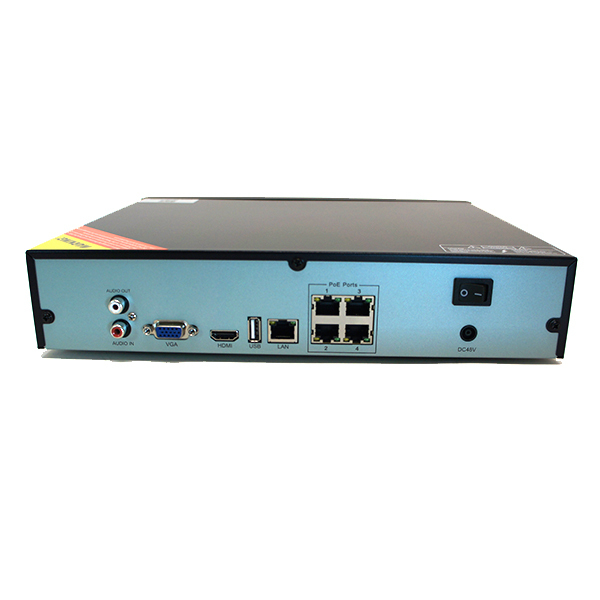 The Sibell User interface was designed for usability, and can easily be interpreted as one of the most intuitive systems developed and embedded. This 4 channel machine has POE to power compatible cameras and will also take ONVIF compatible devices.